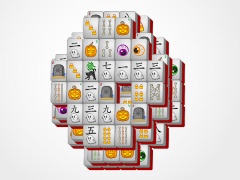 Have some creepy crawly fun this Halloween with Spider Mahjong! 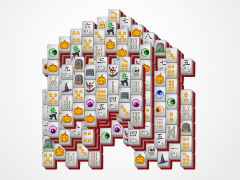 It'll be eight full legs of puzzle game excitement on the web! 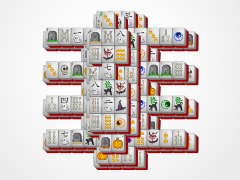 Mahjong Solitaire is such a fun strategy game for every gamer of all ages. 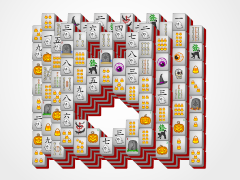 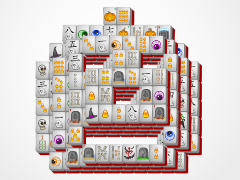 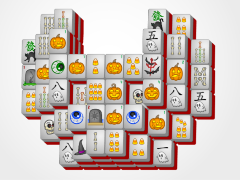 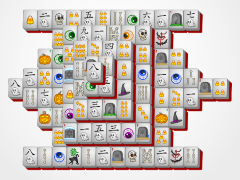 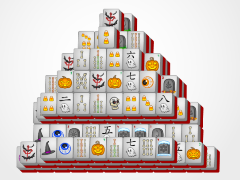 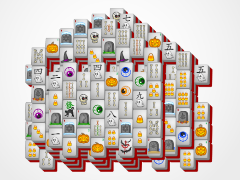 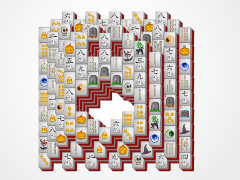 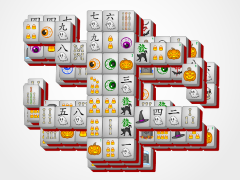 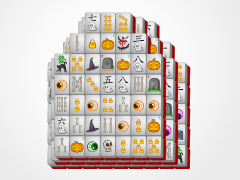 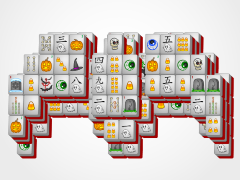 Match those Halloween themed mahjong tiles in identical pairs to get them off the mahjong board.